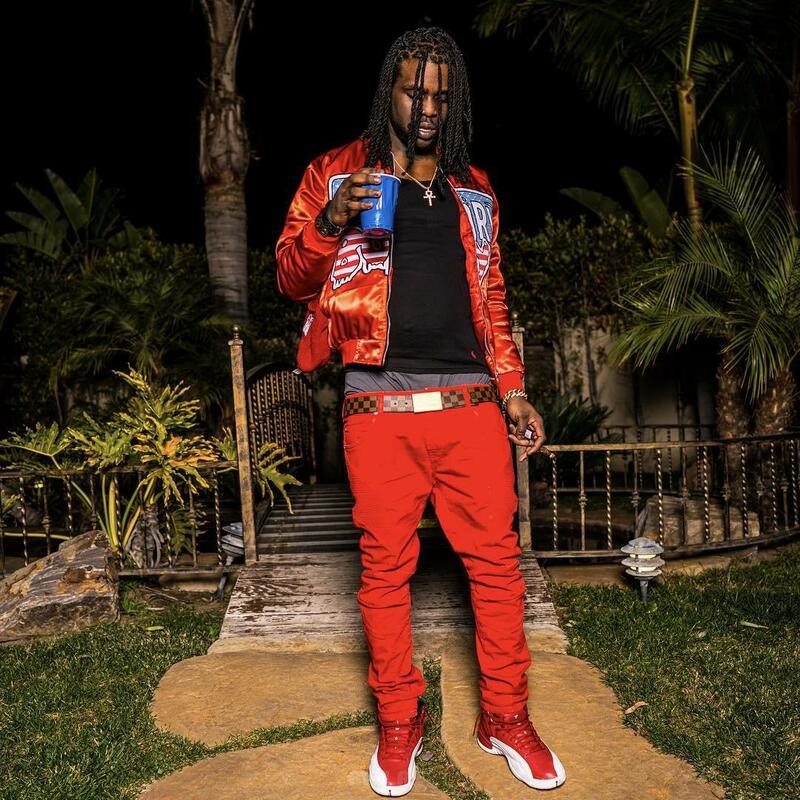 Chief Keef has shared another new song and video. Produced by K.E. on the Track, “Minute” only goes to show how catchy Keef still is five years after dropping his major label debut album Finally Rich. Despite label setbacks and legal troubles, Sosa is still one of the most important young artists making music right now, and his influence on new artists like Lil Uzi Vert and Playboi Carti is undeniable.